Search engine optimization (SEO) services help websites gain a greater visibility in online search results, making them invaluable to real estate professionals. Online searches play an enormous role in the home buying process, with 47% of first time buyers, 75% of seniors, and a whopping 93% of vacation home buyers using the Internet to search for their new home (according to Google and NAR’s Digital House Hunt). While there are a lot of companies that provide search optimization services, agencies that specialize exclusively in real estate SEO services are more knowledgeable about the difficult issues that professionals in your industry face. This deeper understanding allows these agencies to craft SEO strategies specifically designed to reach real estate customers so that realtors can gain the higher search position they need to succeed. With the large directory sites like Zillow and Trulia snapping up the top spots in most real estate-related searches, realtors need to look to local searches to make their mark. A marketing agency whose sole focus is on SEO services for real estate will be experienced at finding neighborhood-focused keywords that will target buyers looking for the homes you have listed. Employing these local and hyper-local search engine optimization strategies is the best way to help a real estate website become one of the top listings on Google, Bing, and other search engine result pages. To make sure you reach the highest possible position in searches, search optimization needs to be applied throughout your website so it can perform well in real estate related queries. This involves much more than merely inserting keywords into your website copy. 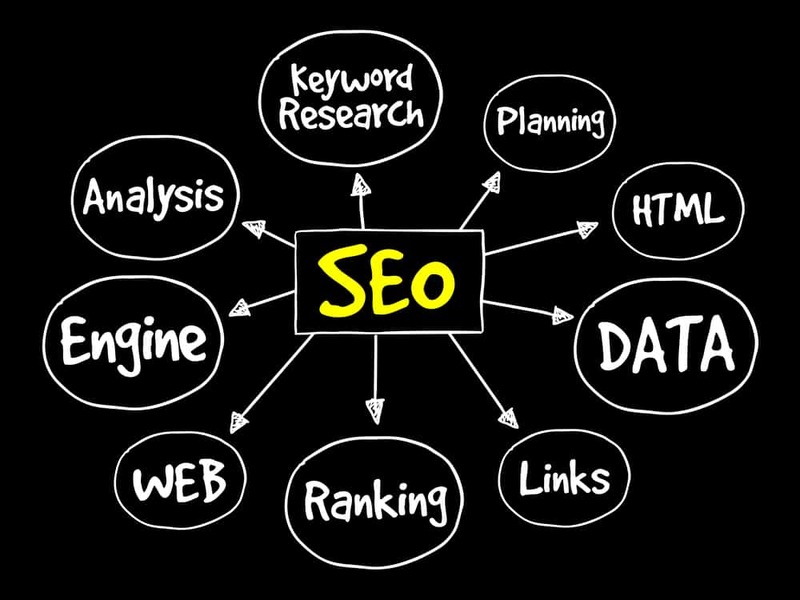 A real estate SEO expert will make sure that appropriate, well-chosen keywords that pertain to local real estate are incorporated into the page URL, page title, Meta description, and the title and ALT tag of all images and videos on every page of your website. Google and the other search engines consider all the content that is on a website when assigning positions in online search results. A skilled real estate SEO copywriter can provide you with a variety of fresh content specifically crafted to interest real estate buyers and sellers while containing the right mix of keywords to score high in search results. Using their specialized industry insights, real estate SEO agencies are able to craft a wide range of interesting content including well-written blogs, engaging videos of property walk-throughs and neighborhood tours, social media posts, and more to raise your online profile. Search optimization is not a “set and forget” web strategy. To ensure their clients’ websites reach and maintain a high profile in online searches, professional real estate SEO firms typically use a variety of analytics and tools to monitor sites’ performance. Using this data, an experienced SEO firm will continually revise their search strategies, adjusting keywords, content, and links to gain the best performance in real estate-related searches. If you’re looking for a full service Boca Raton real estate SEO agency to help raise your website’s search performance, consider For Sale Marketing. 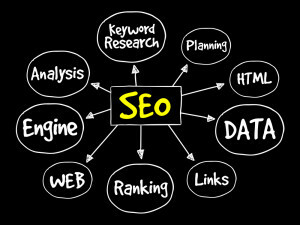 As a dedicated real estate SEO firm we are well-versed in local search techniques, ready to provide you with a full range of SEO strategies for real estate including responsive, SEO-friendly website design, expertly optimized content creation services, monthly SEO maintenance packages, and more. Contact us at For Sale Marketing today at 954-779-2801 for expert real estate SEO services to gain the high search visibility your agency needs to succeed!